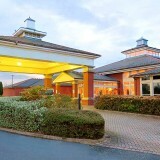 At our Birmingham hotel we have an on-site bar and restaurant for you to enjoy. 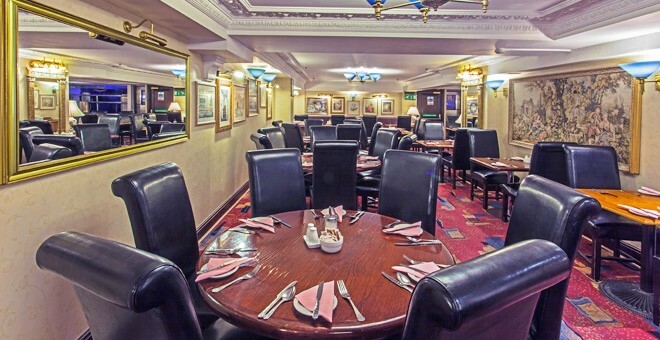 Whether you want a bite to eat or a drink before heading into town, we offer a friendly service and comfortable surroundings for all our guests. 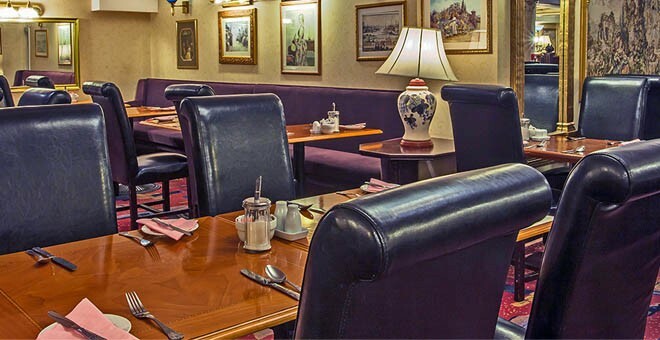 We serve our Big Britannia Breakfast each morning, you can tuck into a full English breakfast and we have lighter options too. Breakfast is a buffet so help yourself to as much as you like! From sizzling sausages to jam on toast, it will set you up for the day ahead. 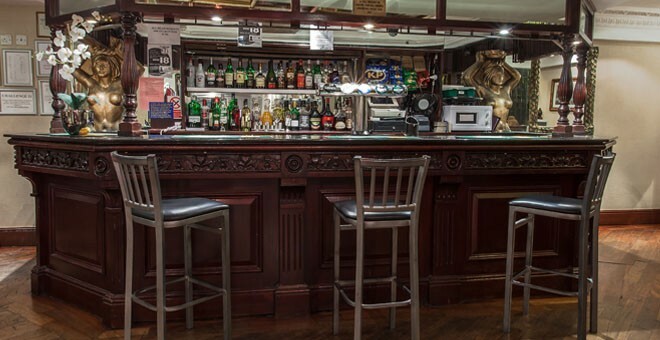 Our bar offers a variety of hot and cold beverages to be enjoyed in a relaxing setting. 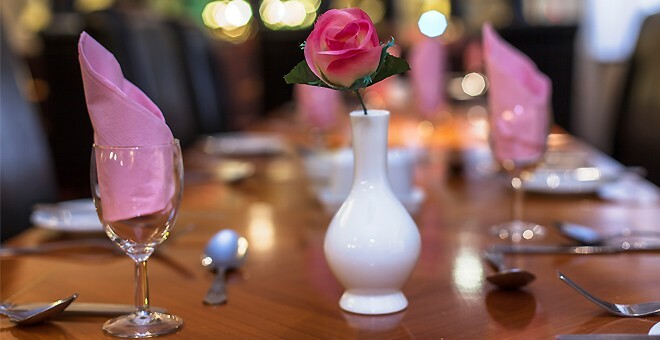 We also serve food, which is an oriental menu. You and your friends can grab a chair and have a few drinks before venturing out into Birmingham or join us for a nightcap.